With an improved loading lever, shorter cylinder and lighter weight, the Dragoon was an improvement over the Colt Walker. 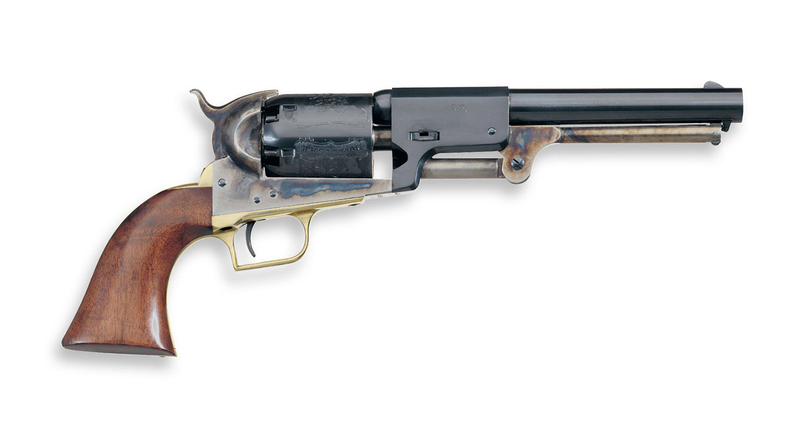 Of the four Dragoon models, the first was manufactured for Colt by Eli Whitney. Small enhancements separate the four Dragoon models. 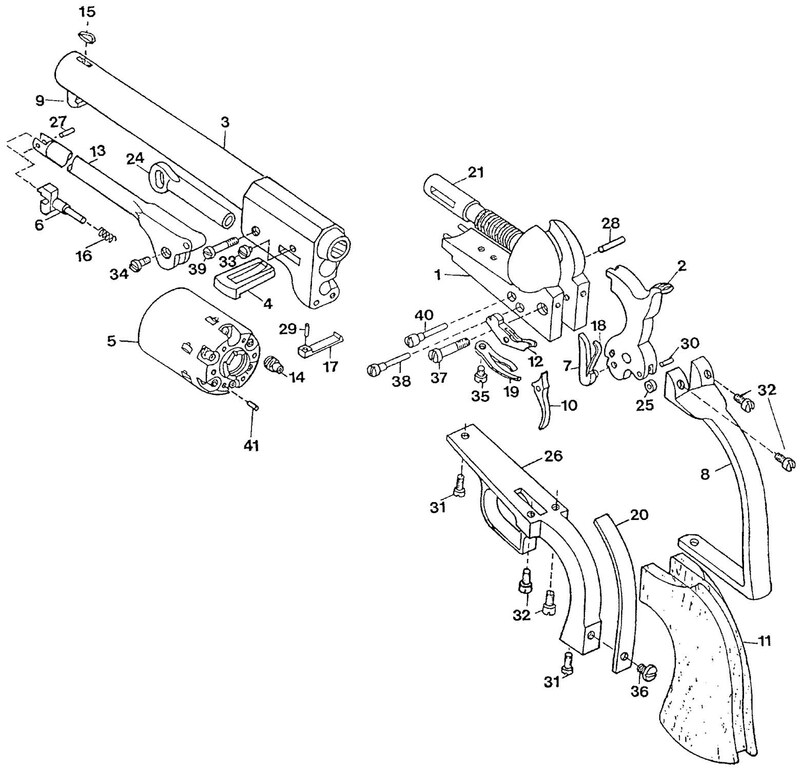 The Whitneyville model is made like the original Walker but uses a dragoon barrel and cylinder, the 1st model uses oval cylinder bolt slots, the 2nd model uses squared cylinder bolt slots and the 3rd model incorporates a round trigger guard.